Celebrity Couples Who Are In A Long Distance Marriage & Still Make It Work! Marriage for most people is the ability to spend your time with the love of your life. You wake up to them, go to bed with them, laze around the house with them, and do just about everything together. But not all married couples get to do that, and that's mostly because of work commitments. However, that doesn't mean that don't love each other as much or that their relationship is not as strong as the others. If you're contemplating having a long distance marriage, then these celebs who are happily making it work will definitely serve as an inspiration. 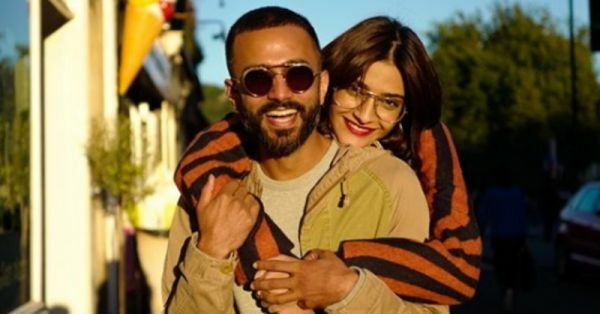 Sonam and Anand juggle their time between Mumbai, Delhi and London. Sonam has her work in Bombay as we all know and Anand's business is based out of both Delhi and London. Talking about marriage, Anand once said, "When it comes to marriage, small things matter a lot. We eat meals together, even if we are in different time zones, on Skype. We also actively make sure that we don't go over two weeks without seeing each other." Did you guys know that Radhika Apte was married?! 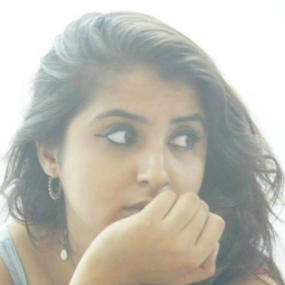 Yes, the Lust Stories actress has been married to Benedict Taylor, a London based musician for that last seven years. Talking about her marriage, she said, "Imagine making three trips in two months, and that too last-minute ones because suddenly I got a week off. It's such an expensive lifestyle - two houses in two of the most expensive cities in the world and 2-3 tickets a month to travel back and forth every month." 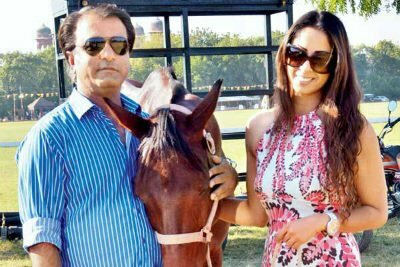 Des Mein Nikla Hoga Chand actress Sangeeta Ghosh married Jaipur-based polo player, Shailendra Singh Rajput seven years back. Because of their work, they are based out of different cities but make it all work nonetheless. Talking about the workings of the marriage, she said, "Right now it's a long-distance marriage. Till the time the show is on air, it will remain like this. And I want to continue working; even he doesn't want to give up his profession. Polo happens for six months in a year, or maybe eight months. The rest of the time, he comes to Mumbai. I go to Rajasthan when I get time." Remember Gehna from Balika Vadhu? She married a Patna-based businessman, Ayushman Aggarwal in 2012 and took a two-year sabbatical from the industry. However, she did make a comeback and now lives in Mumbai. In an interview, Gehna shared that she travels to Bihar thrice a month and her hubby makes it a point to visit Mumbai for a fortnight every now and then. She further added that their long-distance marriage helps keep their relationship fresh and new. 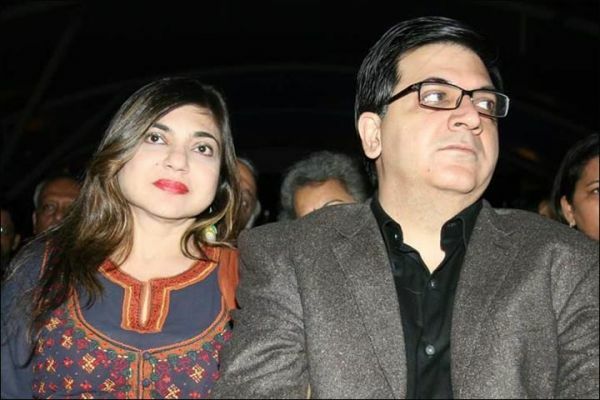 Did you guys know that this nightingale is actually in a long-distance shaadi with her hubby Neeraj Kapoor, a businessman from Shillong? They've been doing this for twenty-five years guys. While many people were sceptical about how the marriage will last, their love, affection and commitment have proved otherwise.